40 Gb/s QSFP active optical cable for storage, data, and high-performance computing interconnectivity. It transmits error-free parallel 4×10 Gb/s data over multimode fiber (MMF) ribbon cables. Based on Fiberland’s vertically integrated VCSEL array technology and designed with QSFP MSA-compliant high-density connectors, this cable is compact, lightweight, and low power. Fiberland’s QSFP+ to QSFP+ active optical cable assemblies provide 4 fully duplex channels per cable supporting signal transmission rates up to 10 Gb/s & 14 Gb/s per channel. Fiberland’s QSFP+ active optic cables are a high performance, low power consumption, long reachinterconnect solution supporting InfiniBand QDR/DDR/SDR,12.5G/10G/8G/4G/2G fiber channel ,PCIe and SAS. 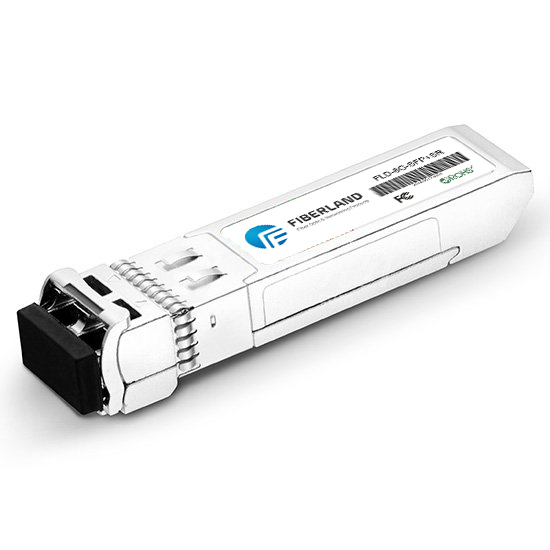 It is compliant with the QSFP MSA and IEEE P802.3ba. The Olink QSFP AOC is an assembly of 4 full-duplex lanes, where each lane iscapable of transmitting data at rates up to 11.3Gb/s, providing an aggregated rate of 45.2Gb/s. The Olink QSFP+AOC is one kind of parallel transceiver which provides increased port density and total system cost savings. The QSFP AOC is ideally suited for datacenter reaches up to 100m for InfiniBand QDR, 40G Ethernet, and other datacom and high-performance computing applications.